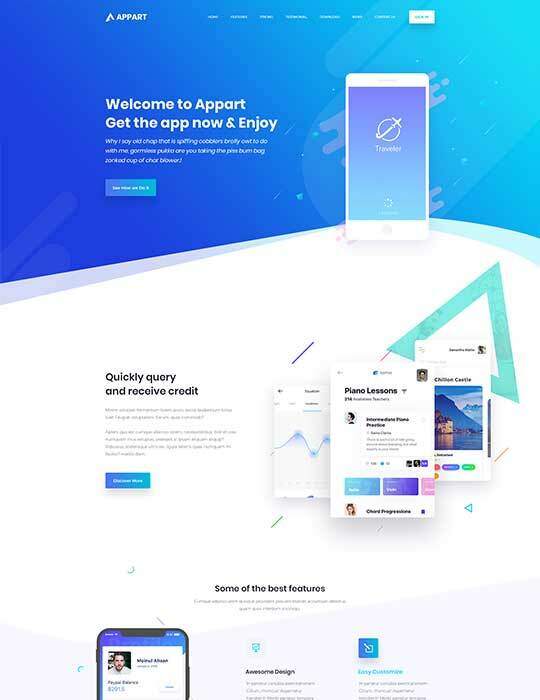 AppLand is a WordPress theme for App, Saas Products, Software, Startups and related products/services. It is 100% responsive and looks stunning on all types of screens and devices. 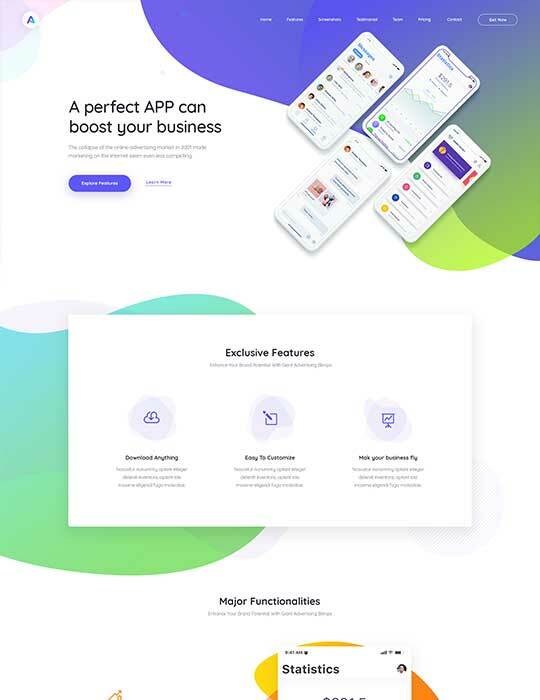 You can use AppLand as a better way to present and promote your start-up mobile apps, saas applications, software, digital products. 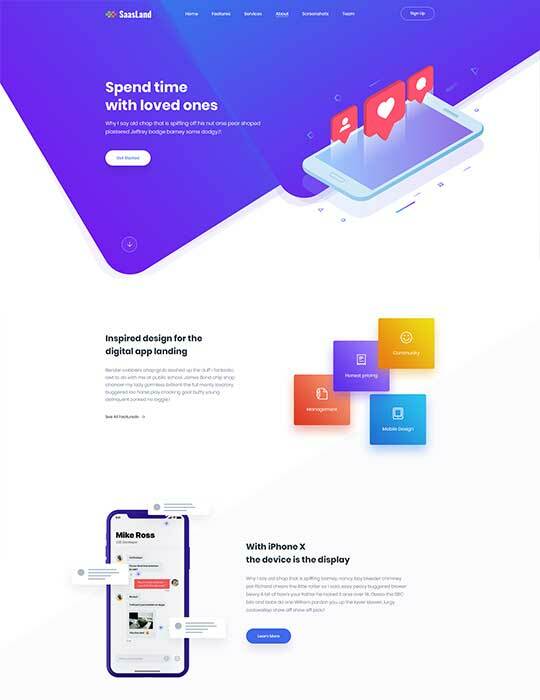 Appland is a powerful Responsive App Landing HTML5 template. 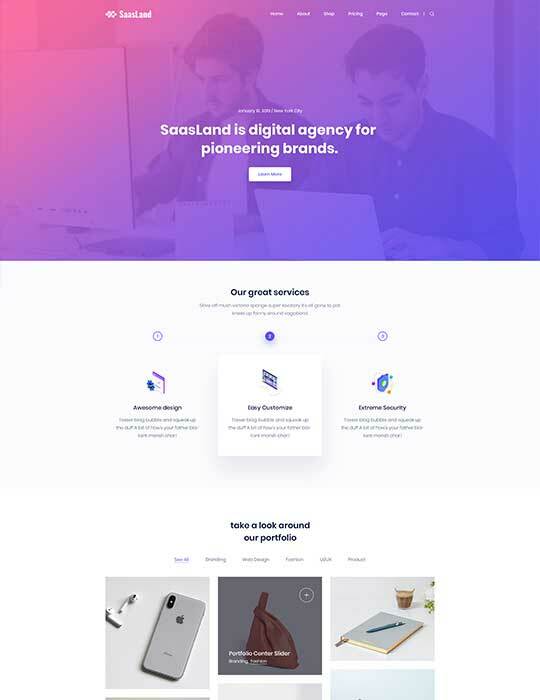 Agency is an elegant, creative and modern HTML5 Template.